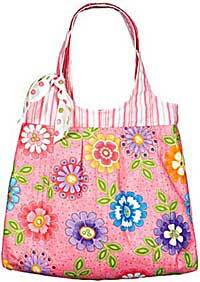 The Pinafore Bag Pattern has pleated sides and a decorative tie on the handle. 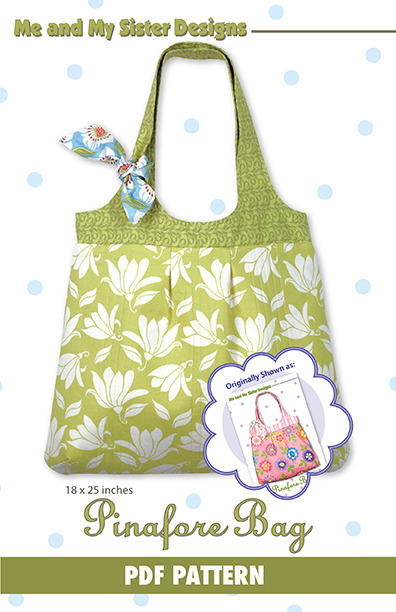 The Pinafore Bag Pattern has comfortable double handles, a pleated front, and a decorative tie on the handle. 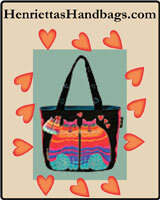 Finished size is 18" x 25" and pattern pieces are included. 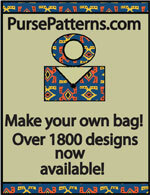 This downloadable pattern has a total of 19 pages. There is a 1 page cover, 1 page of fabric and supplies requirements, 8 pages of instructions and illustrations, 8 pages of pattern pieces, and 1 page of how to tape the pattern pieces together.